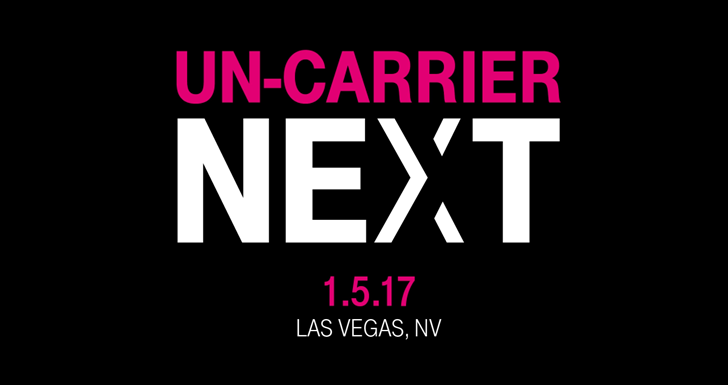 In John Legere's continuing effort to will himself into the role of mobile rock'n'roll Jesus, the T-Mobile CEO has released a teaser trailer for the carrier's next Un-Carrier event. Exactly what will happen at the event isn't being disclosed - in fact, the whole point of the video is "wouldn't you like to know?" We did find out that the announcement will come on January 5th in Las Vegas, not-so-coincidentally at the same time and place that next year's CES will be going down. Legere does say that "everyone's been asking for this one, you're gonna love what's next." That would be good, since the T-Mobile ONE plan overhaul wasn't exactly everyone's cup of tea - after a few years of cost-saving, pro-consumer moves, the one-size-fits-all plan took several steps backwards. The confusing add-ons for things like full HD video and non-throttled tethering didn't help. So what's Legere got up his sleeve? Retail sales of the Pixel phones (unlikely)? A promotion that gives you a free backrub every time you switch to Wi-Fi (only slightly more unlikely)? Or how about the one thing every T-Mobile customer really wants: nationwide coverage that's actually nationwide, including that one little rural town you go to visit your great-grandmother every December (haha, nope)? We'll know in a few weeks.